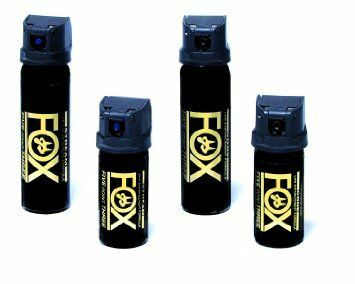 Pepper Sprays by Fox Labs are the best self defense pepper spray products you can buy! 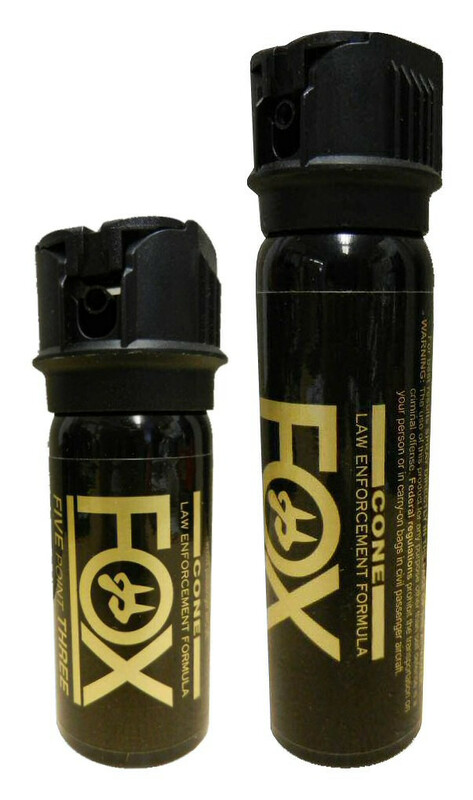 Fox Pepper Spray available in 1 1/2oz, 2oz, 3oz, flip top or cop top were once only sold to the Military and Police! Now, Fox Pepper Sprays are available to the public at the lowest prices possible, only here at UBackOff.com. Most pepper sprays are between 1/2 million and 2 million shu’s(scoville heat units). 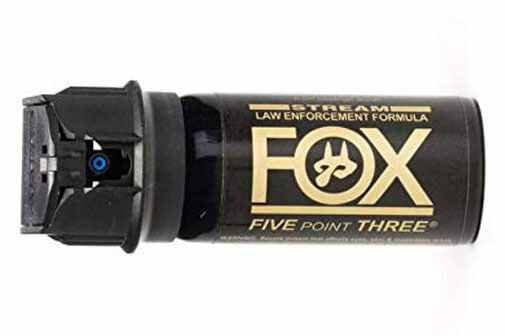 Fox pepper spray is refined to 5.3 million shu’s, that’s like the difference in heat between paper burning and a blue-hot blowtorch (about 451 degrees F vs 2000 degrees F.) Public law enforcement agencies across the USA are using Fox pepper spray and Fox Labs Products for self defense. 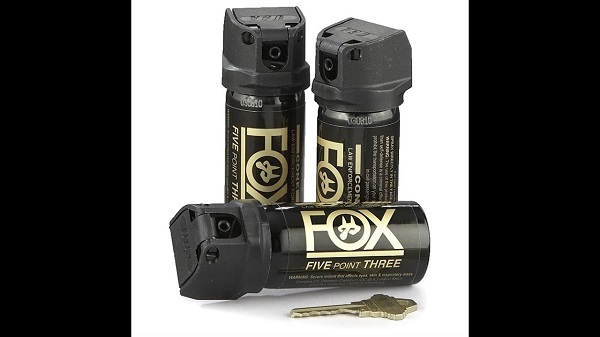 All Fox pepper spray purchases are backed by our 30-Day Risk Free Guarantee. 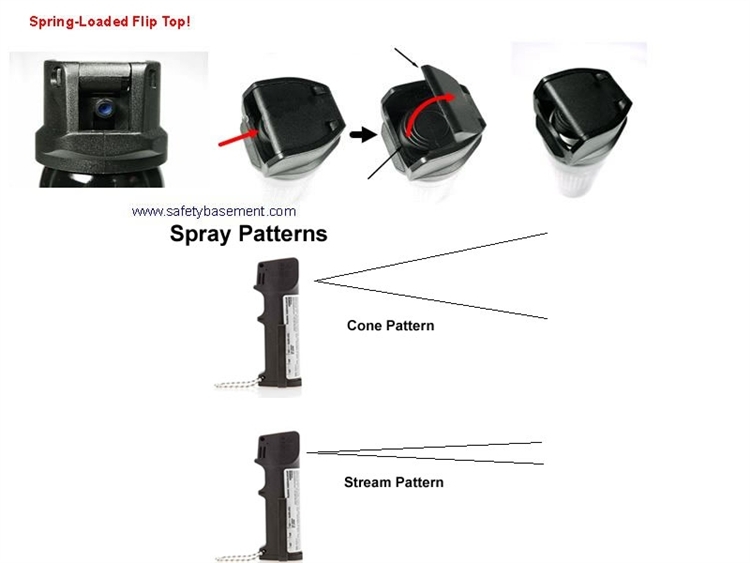 Cop Top Fox Pepper Spray – Cop top has an open top with immediate access to the trigger. Flip Top Fox Pepper Spray – Flip top has a spring loaded top for an added safety feature to protect against accidental discharge.